It seems that the tough times of the Japanese car maker Honda are still to end. 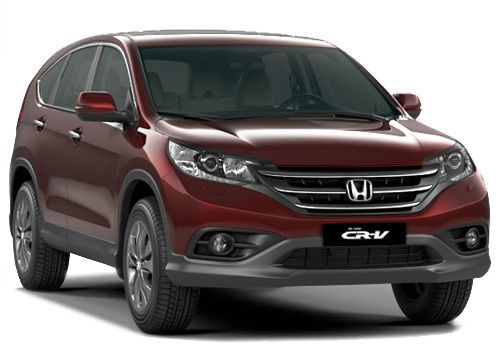 Honda has recalled over 8 lakh minivans and SUVs. The cars included in the recall are Honda Odyssey, Honda Pilot, Honda Acura MDX and others. The recall has been declared as there is a malfunction in the ignition interlock. This malfunction results key removal even if the transmission is not on a Park mode. This further leads the vehicle to move or roll when parked. There were stray incidents and minor incidents and following these complaints, Honda has finally declared a recall. Notably, in India and the world, Honda suffered lack of sales due to supply disruption following the earthquake and Tsunami in Japan and then the world economies began on a downslide. In India, the car maker had to face severe loss of sales following the lack of demand for petrol powered cars as the petrol price shot up suddenly. Not only Honda, the largest petrol car maker Maruti had to face severe downslide in petrol car sales. 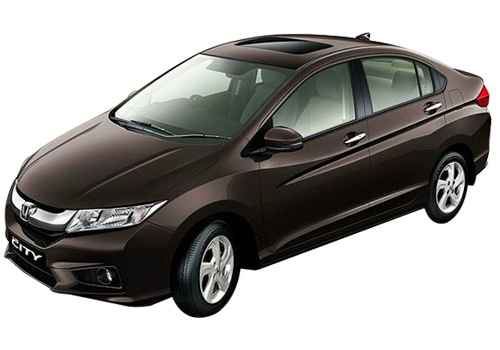 Resultantly, Honda City, Honda Accord and Honda Jazz sales slid. But then Honda launched the small car Honda Brio that has literally changed the game. Soon Honda car sales improved and with it improved the overall performance of the brand in the country. Interestingly, following the low period, there were rumors that the brand is winding its operations in the country and it will not launch any new car. But silencing all criticisms, Honda Amaze sedan was launched. Soon this car will also be launched in India and the most striking thing is that it will be available in diesel as well. As far as the present recall is concerned, it is a big recall in US and one can check whether his Honda car is included in the recall by visiting the Honda US site. It is very good that recall is not for Honda Brio. I am the owner of this cute small car and i proud on its power and performance.